Take it out by the pool or toss it in your beach bag! 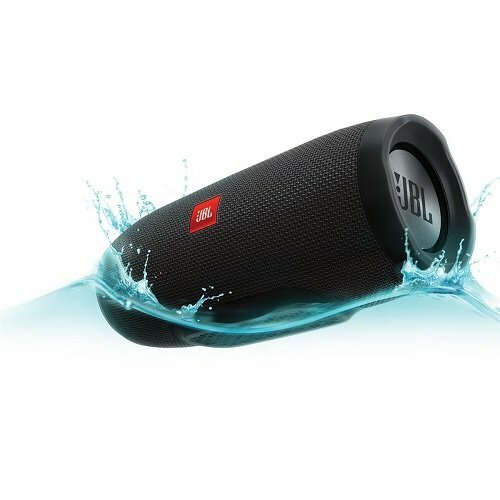 It’s the Charge 3 Waterproof Portable Bluetooth Speaker by JBL. Durable and waterproof, you’ll have crystal clear sound from your music source or phone calls. There’s a built-in USB port so you can charge your phone or device with the Charge 3’s powerful 6000mAh that can provide up to 20 hours of playtime. 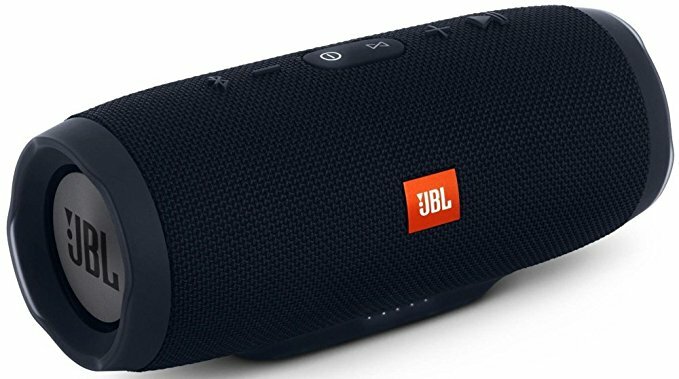 Bluetooth technology allows the Charge 3 to be linked wirelessly with other JBL Connect speakers to amplify the sound. I’ve seen the Charge 3 retail for as much as $230, but you can get it today for just $120. Even that is a cool 19 percent off of Amazon’s typical list price. Even if your party or family outing gets caught in the rain this summer, keep the tunes going with the JBL Charge 3 Waterproof Portable Bluetooth Speaker!